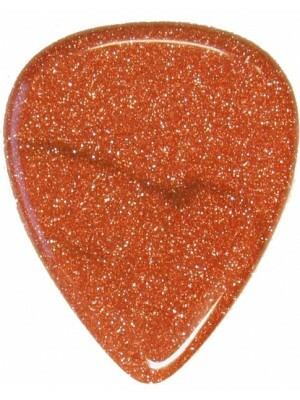 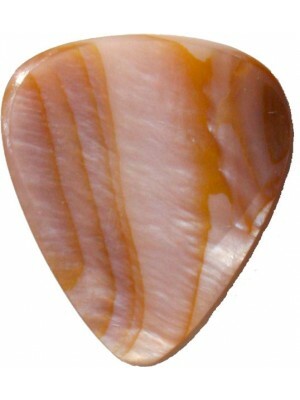 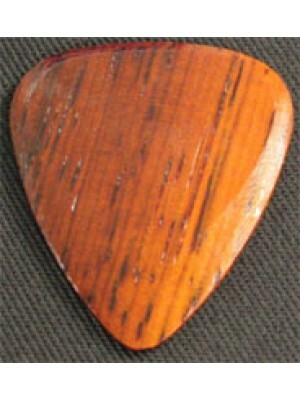 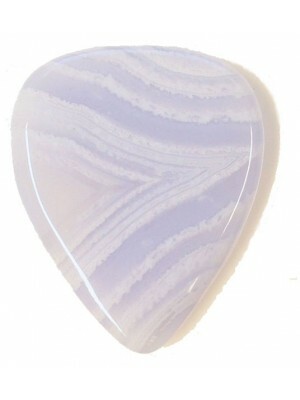 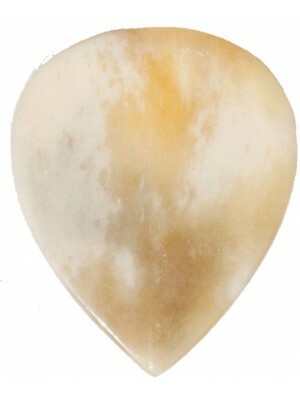 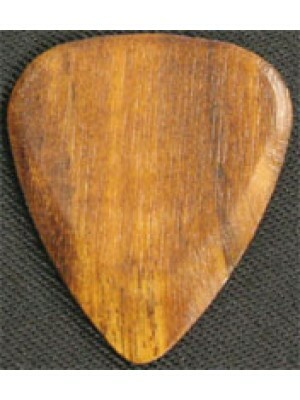 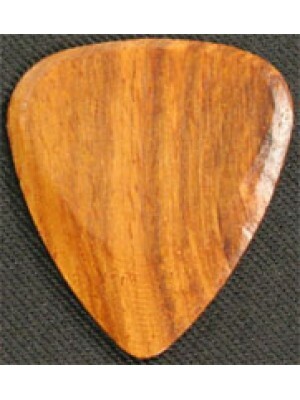 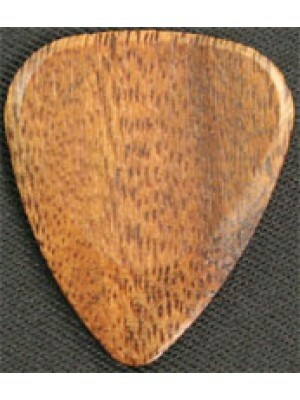 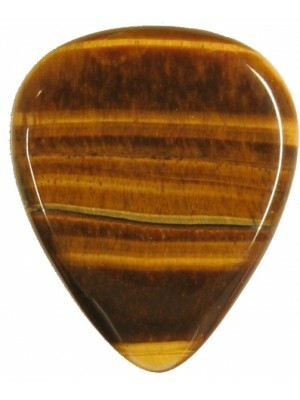 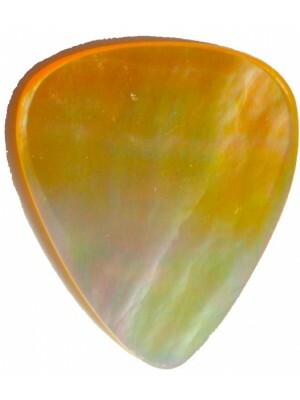 Timber Tones Guitar Plectrums have been manufacturing luxury guitar picks for guitarists all over the world since 2009. 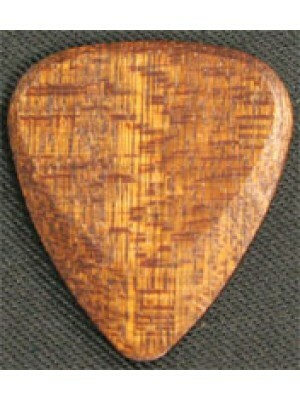 In that short time we have developed the largest collection of natural material plectrums to be found anywhere on the planet. Timber Tones utilise the tonal characteristics of natural materials to help you, the guitarist fine tune the tone of your guitar. 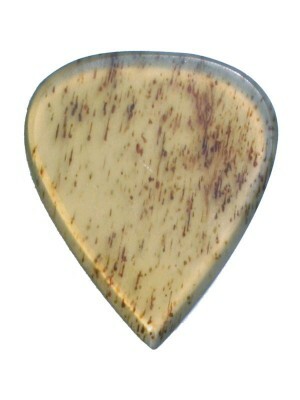 Timber Tones are designed and tested in Brighton, on the South coast of England by long time guitarist Rob Wooller. 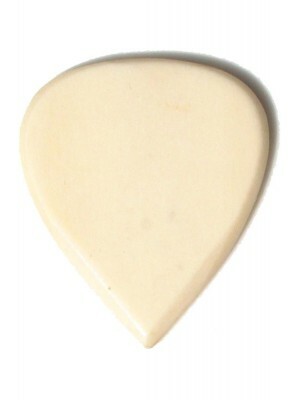 We pride ourselves on being an Eco Friendly manufacturer, sourcing off cuts, waste material and bi-products wherever possible. 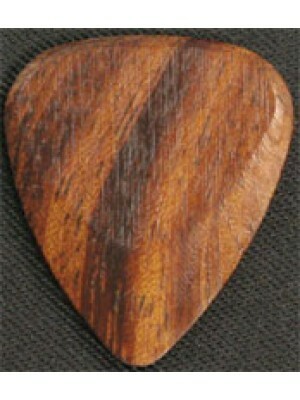 Timber Tones for example are made from 18 different exotic timbers. 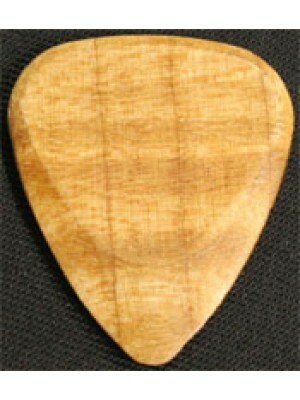 The timber is sourced from off cuts from Guitar and furniture manufacture. 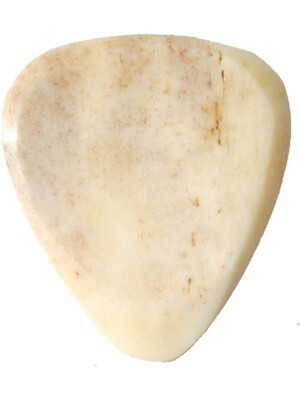 Our Buffalo Bone and Horn picks are bi-products from animals farmed for Steak, Leather and Mozzarella cheese. 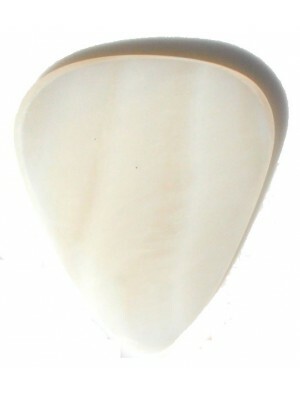 Bone Tones are made of Buffalo Bone and Horn, all bi-product of the food industry (no animals wer.. 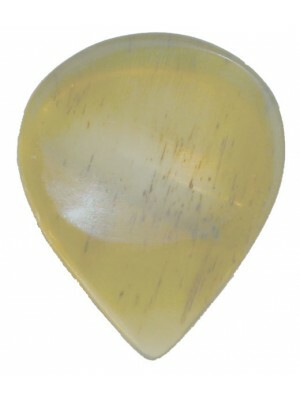 Crystal Tones are manufactured to the usual Timber Tones shape albeit with slightly increased radiu.. 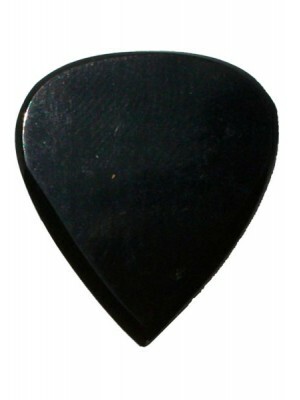 Groove Tones are designed for those who like a bit more grip from their plectrum. 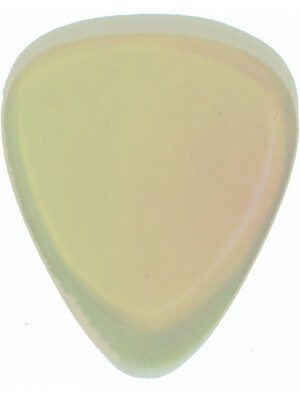 They have a ..
Milled from the finest Buffalo Bone and Horn, the Jazz Tones represent Timber Tones take on that ..
By far the most luxurious plectrums in our range. 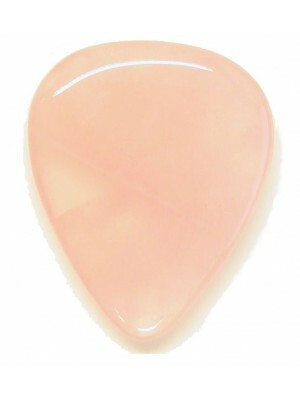 These plectrums have been hand made from Fres..
By far the most luxurious plectrums in our range. 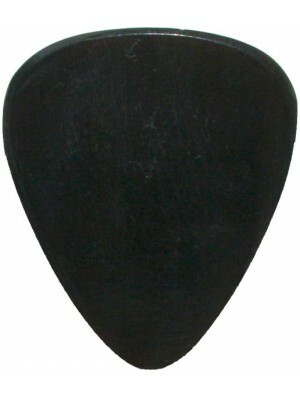 These plectrums have been hand made from Gold M..
By far the most luxurious plectrums in our range. 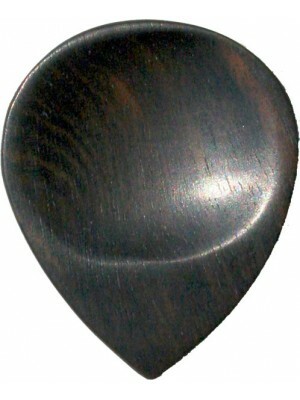 These plectrums have been hand made from Mussel..
﻿These beautiful picks are made from 18 different exotic timbers from around the world and cover a r..